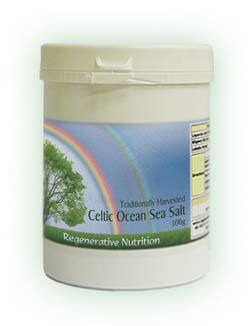 Natural full spectrum salts are essential for health. Normalises the blood pressure. Makes food taste delicious. Helps to balance blood sugar levels. Improves energy levels. Helps with body alkalinity. Essential for good digestion. Many health benefits.